What Is Millionaires Shortbread E Juice Like To Vape? When you first vape this sweet biscuit confectionery your mouth will fill up with the sweet biscuit, marshmallow style candy and milk chocolate taste. The flavour of creamy biscuit, this e juice is famous for, reasserts itself on exhale providing the sweet milk chocolate shortbread a second time. The aroma created from the exhaled vapour is a sweet chocolate one. Is Vaping Millionaires Shortbread eJuice Vegan & Vegetarian Safe? 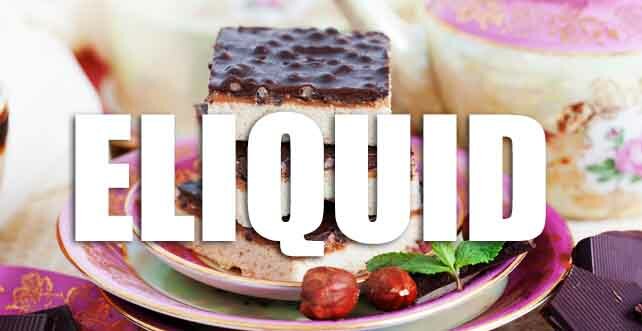 You can feel safe when buying one of our premium sweet e liquids that they are gluten free and suitable for vegetarians, and vegans. 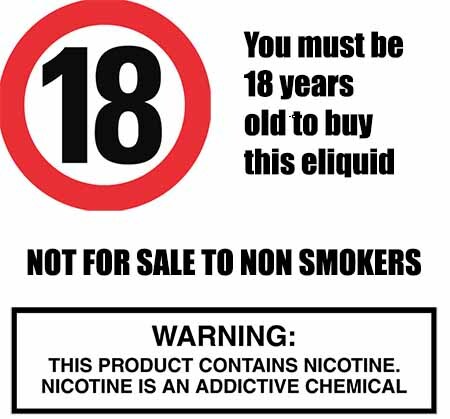 You can rest assured when purchasing this sweet biscuit e liquid flavour that it contains only the purest ingredients.